I had an idea to create a logo that took my initials "J" and "S" to create a monogram. 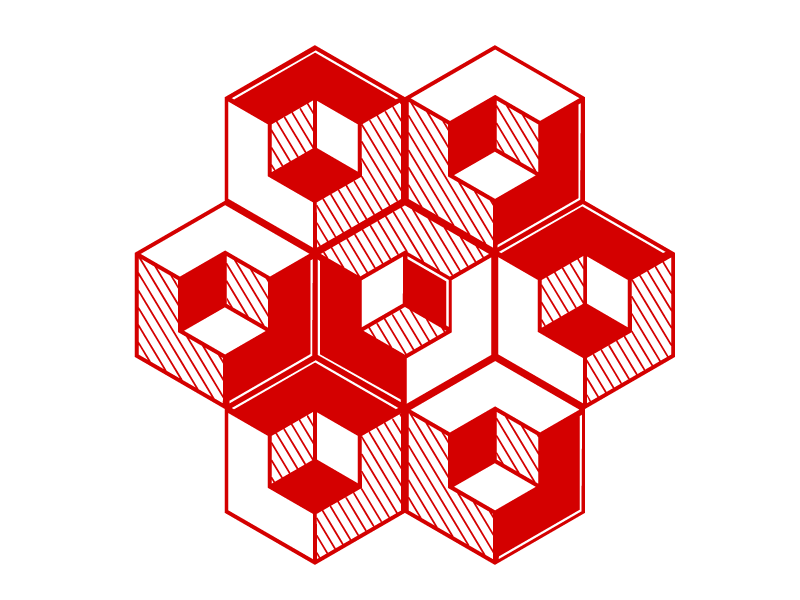 From there I started sketching a logo that could be reversed like a playing card, so that it could be flipped and still seen as the same logo. From those sketches, I began to explore the theme of a poker card motif, using simple shapes of red and black to create the monogram. 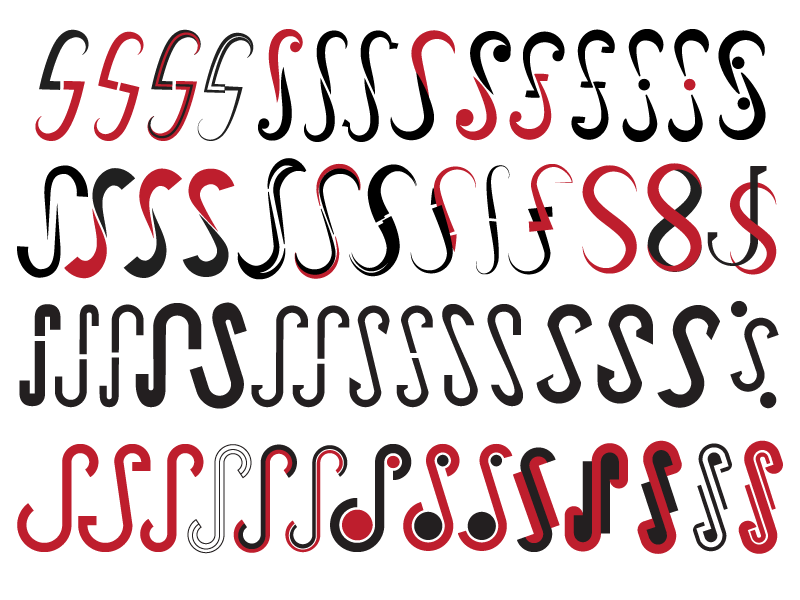 I began to notice the similarities between the curve of the J and S, combining them into a shape of a hook. The JS hook, as I began to see it, became the central focus of my design. The first pass was creating a variety of different ideas playing off that shape. I decided on using the closed curved edge because it suggested movement which I wanted for when I would animate the logo. I then decided on the amount of curve and height of the elements. After getting the final form, I then tested all the different color options, so I would know how the logo would read in different scenarios.